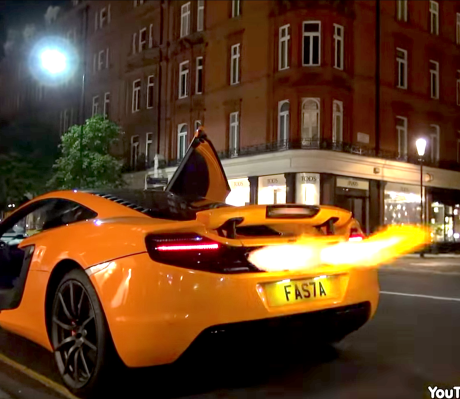 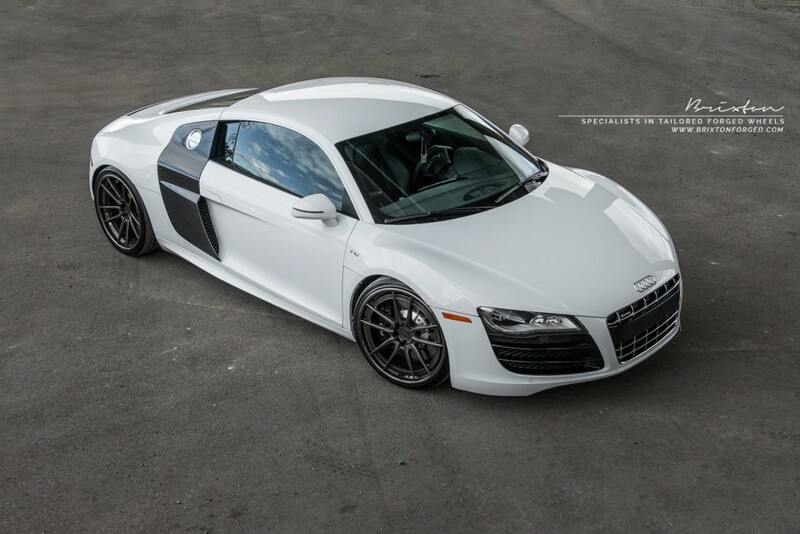 Although the second generation Audi R8 has already launched, the 1st generation R8 still looks relevant. 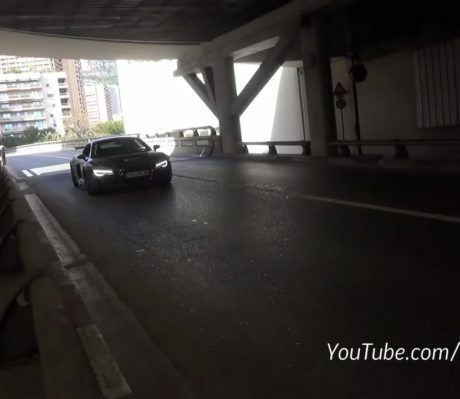 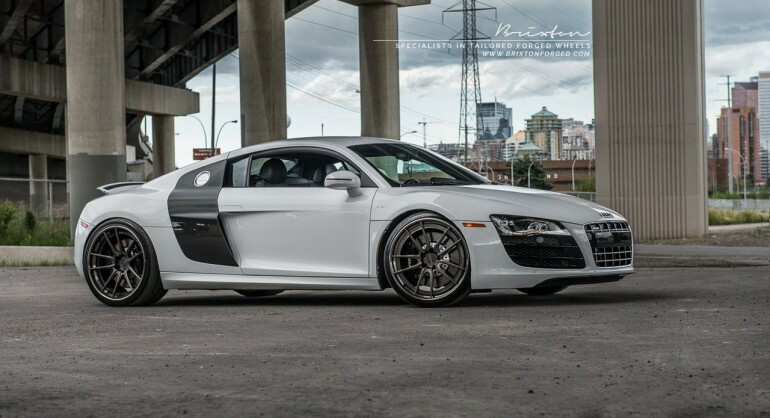 This Audi R8 in Ibis White is one of the example. 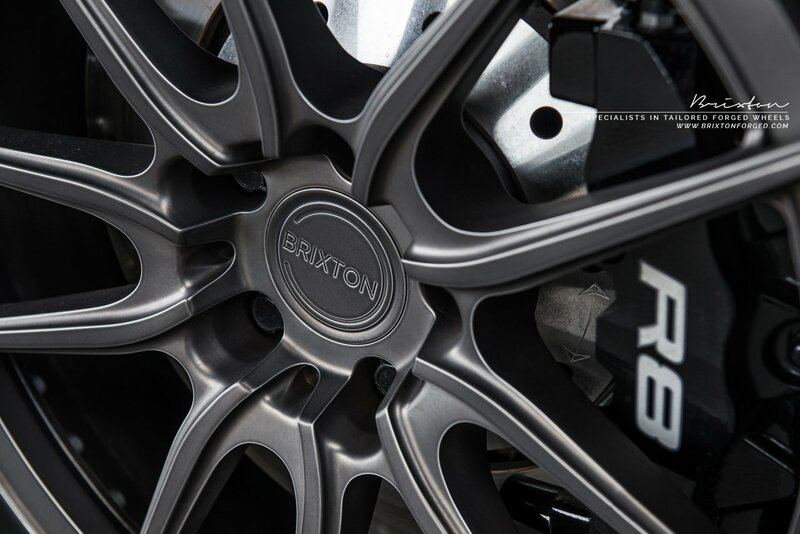 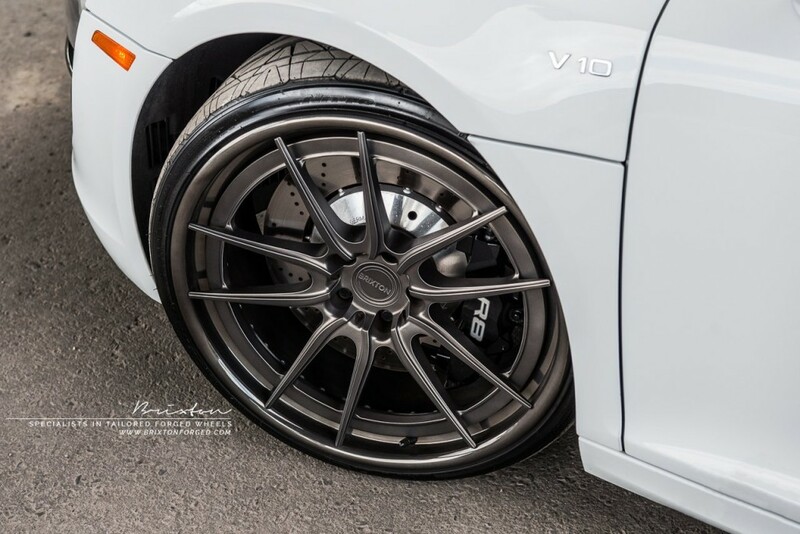 Powered by a V10 engine, this Audi R8 is being fitted with 3-piece Brixton wheels in smoke black finish. 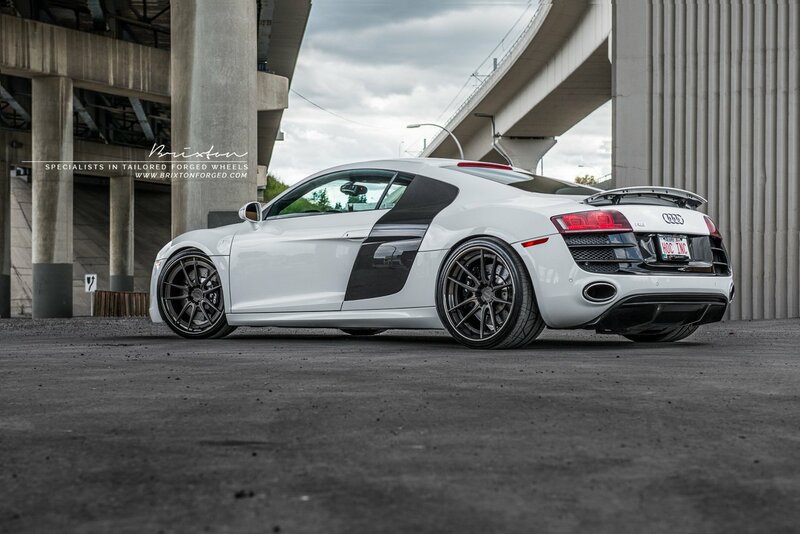 They measure 20×9 at the front and 20×12 at the rear make this Audi R8 looks a bit wide from behind.